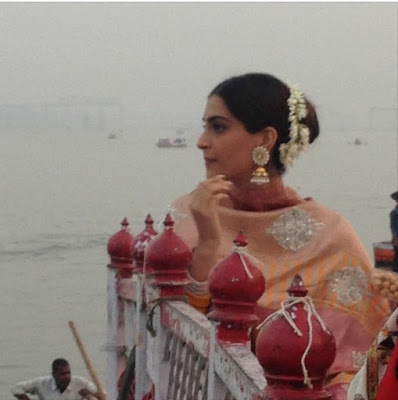 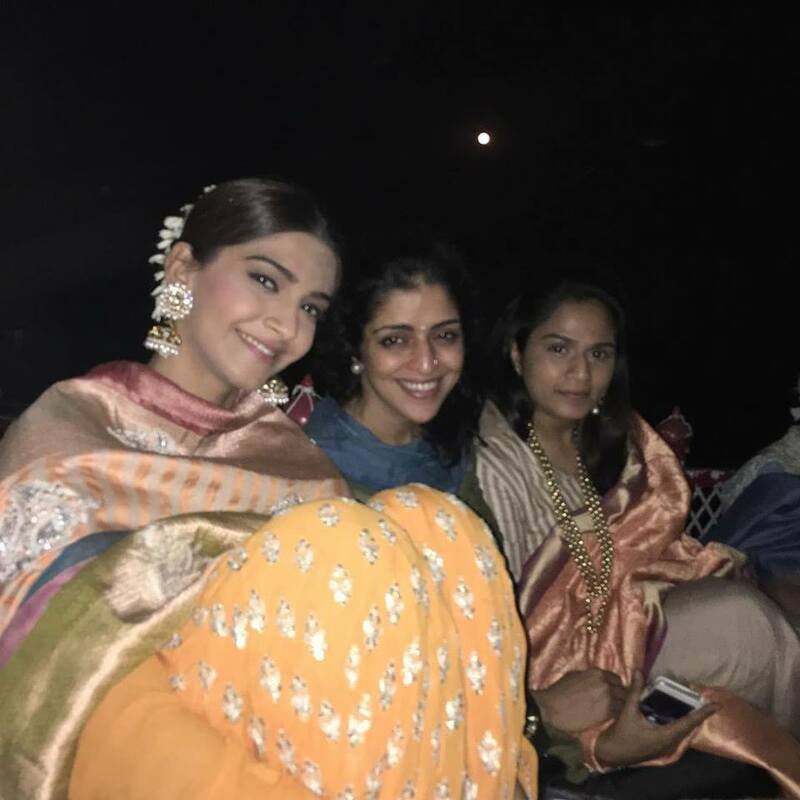 Sonam at Varanasi on the occassion of Dev Deepawali at the ghats! 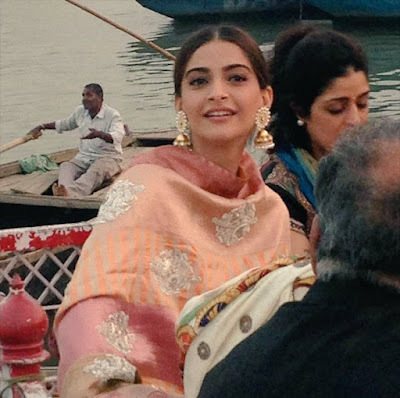 Sonam at Varanasi on the occassion of Dev Deepawali at the ghats! gallery.